Back again with a new Pinterest Challenge! This time, I’m joining forces with the lovely Sherry Petersik and Katie Bower, who are co-hosting their quarterly Pinterest Challenge on both of their respective blogs. The challenge? To stop pinning and start doing / cooking / baking / crafting — or, in their case, to make / decorate some aspect of their homes, since they both write DIY / decorating-based blogs. It’s been quite some time since I examined my Pinned recipes (which number in the hundreds … oy! ), but an easy-looking dish caught my eye. Ham, egg, simple preparation? I’m in! It’s time for … another Pinterest Challenge! It’s getting chilly in the mornings, the crunchy leaves are rustling in cool breezes, and I’m in the mood for my “You’ve Got Mail” bouquet of sharpened pencils. What’s that spell, kids? F-A-L-L! Is it appropriate to say “hubba hubba” to an inanimate dessert? 4.5 out of 5 Pinterest Ps. 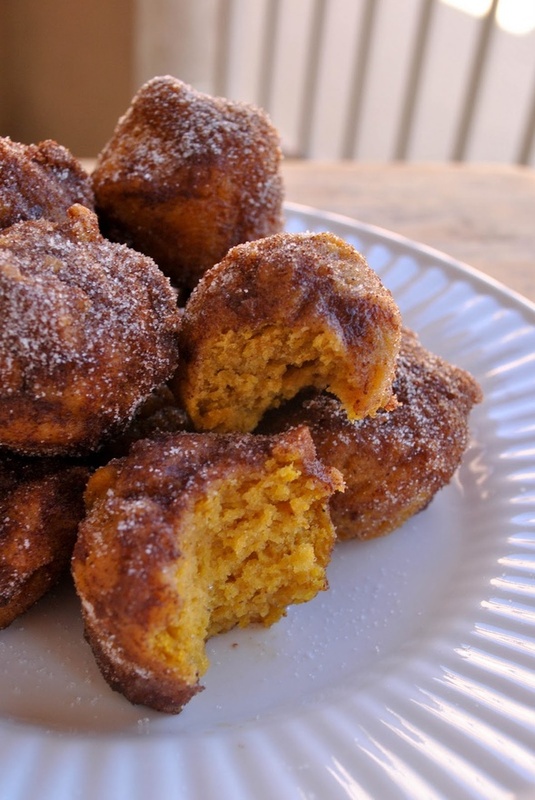 “Nommy nommy nom nom nom.” — the Pumpkin Poppers. The moist, pumpkin-flavored cake centers were covered in a light layer of cinnamon sugar (adhered with melted butter — no way something this tasty could be totally healthy! 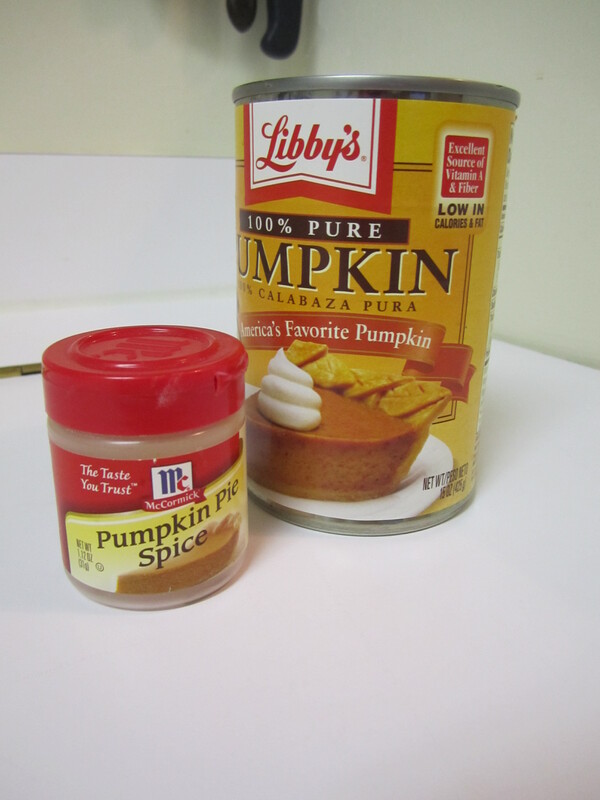 ), and the flavor combination of spices, pumpkin and fluffy cake was fabulous. When I brought these to work, they vanished by about 9:30 a.m. When I left a few at home, 4 may or may not have simultaneously disappeared immediately after baking. Huh. Mystery. 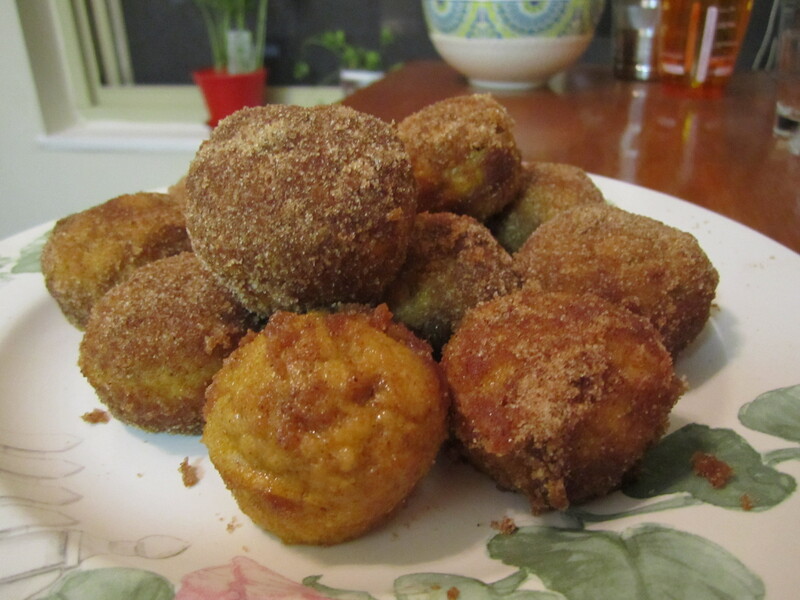 Pumpkin Poppers — adapted from Just the Little Things. Makes 24-ish mini-muffin-sized bites. Preheat your oven to 350 degrees F. Grease or spray a mini-muffin tin. Combine flour, baking soda, salt, and spices in a small bowl and lightly mix until well-combined. 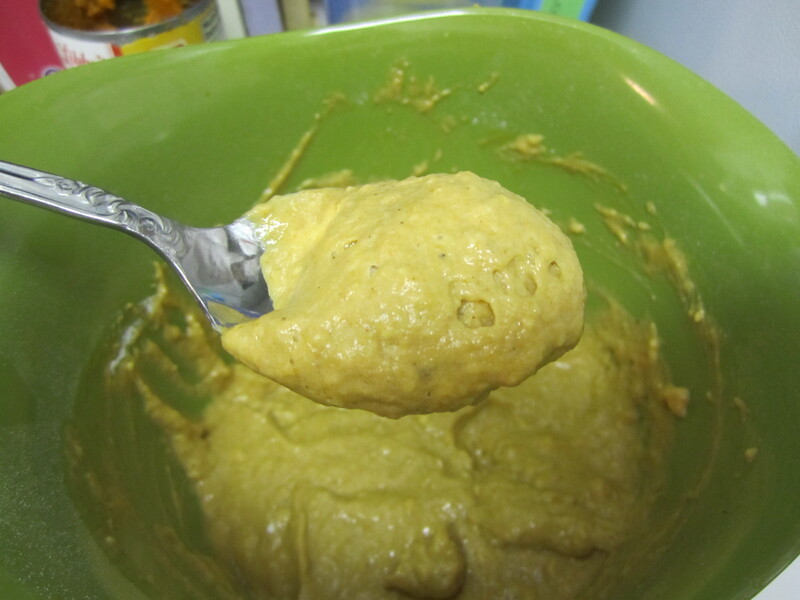 In a larger bowl, combine oil / applesauce, brown sugar, egg, vanilla, pumpkin, and milk. Slowly add dry ingredients mixture and whisk / mix with a fork until just combined. (Overmixing = not so tasty baked goods.) 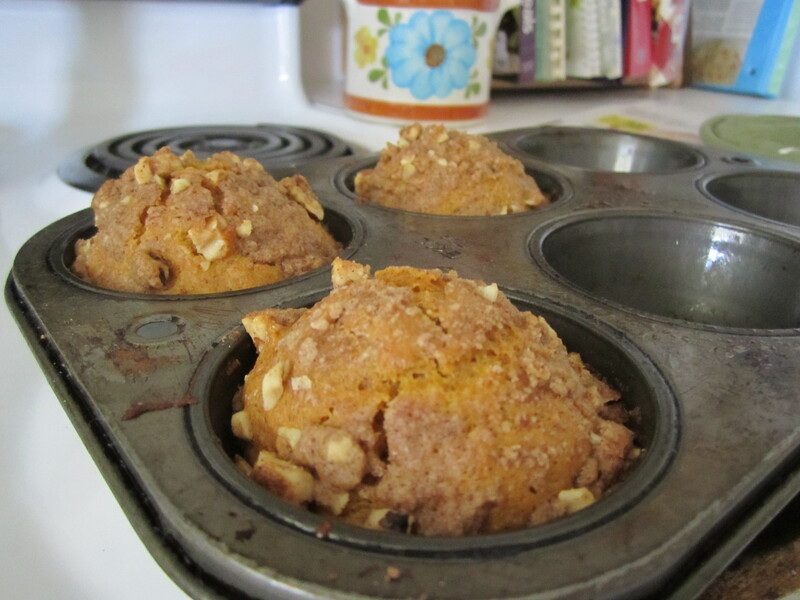 Using a tablespoon or ice cream scoop, fill mini muffin tins until nearly full and bake 10-12 minutes. 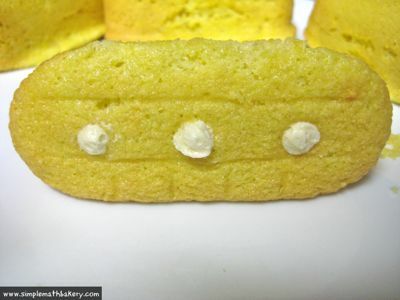 For coating, melt butter in small bowl (45 sec – 1 min on high in the microwave should do it). 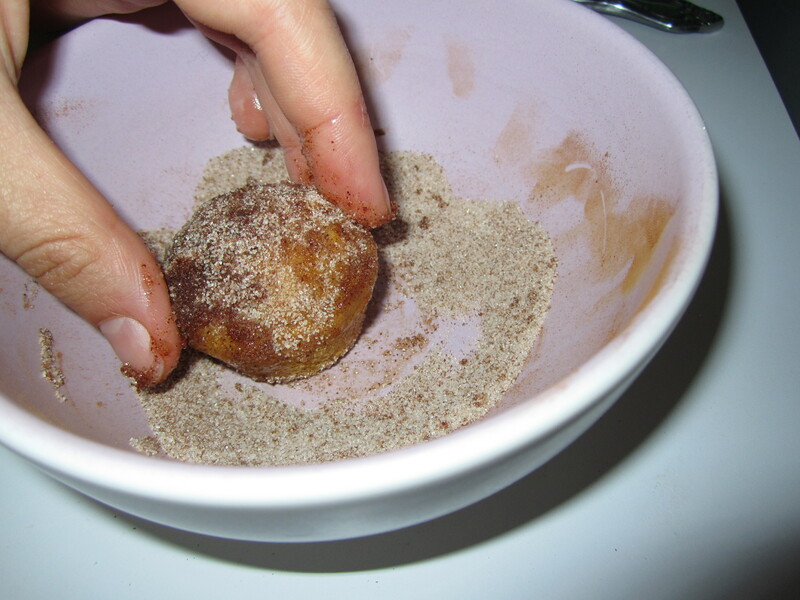 Mix cinnamon and sugar in a separate bowl. After the pumpkin poppers cool for a few minutes, dip each one in melted butter; then, roll them in the sugar mixture (a la snickerdoodles) and set aside on a serving dish / cooling rack until ready to serve. 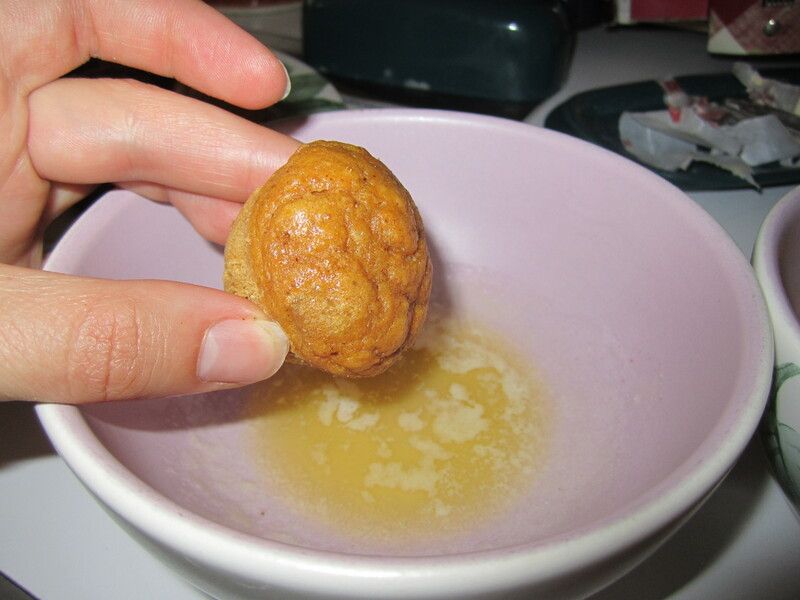 Steps for dunking and sugaring your poppers: One, lightly “dunk” in butter until all sides are coated. 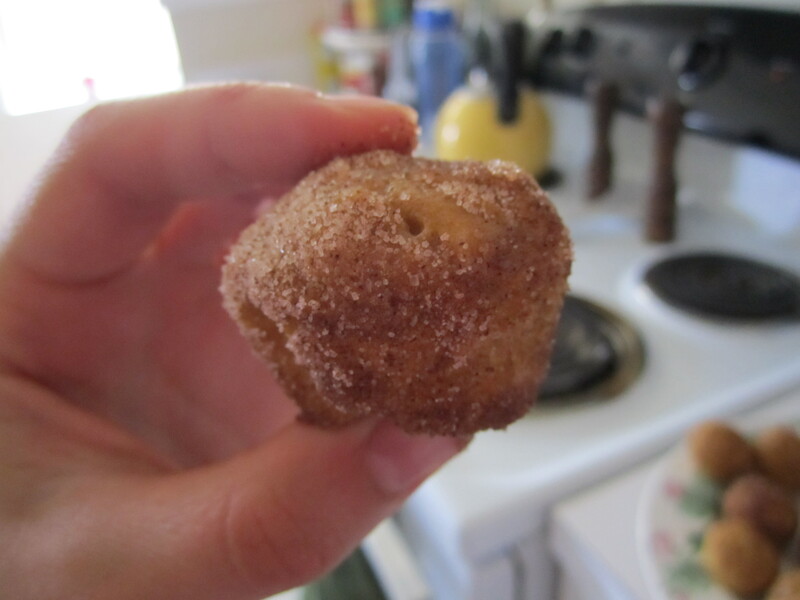 Step two: “Stir” the poppers in cinnamon sugar. And avoid getting your non-hand-model hands photographed. Step Three: Admire your handiwork, and try to avoid eating each popper as soon as you’re finished. Variation: If you’re lacking a mini-muffin tin, bake the mixture in full-size muffin tins at the same temperature for 18-20 minutes, topped with a quick “streusel” topping of 1-2 tbsp flour, 1 tbsp cold butter (cut into flour with 2 knives or a fork until the mixture resembles coarse crumbs), 1 tbsp chopped walnuts, 1-2 tsp brown sugar and 1/2 tsp cinnamon. Aww yeah. These are also weirdly delicious with peanut butter. 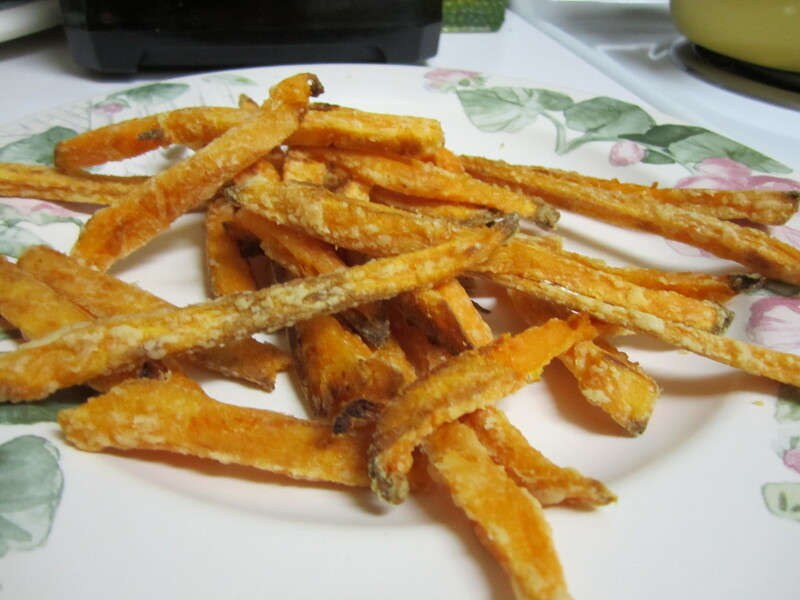 Pinterest Challenge: Crispiest Sweet Potato Fries … Ever? Come to Mama! Seriously. How gorgeous is that shot? As soon as I saw it, “repin” was kind of an unconscious gesture. This recipe highlights what have been deemed “Guaranteed Crispy” by their blogger, Karen the rock star from The Art of Doing Stuff, and I was determined to prove whether or not her claim was true. And heck, if something went wrong? I’d still have oven-roasted sweet potatoes, on some level. WIN. 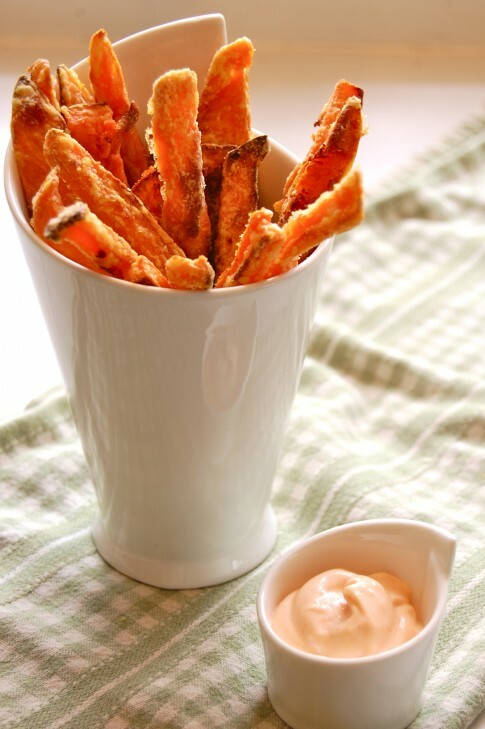 The recipe calls for some creative twists on a traditional fry. 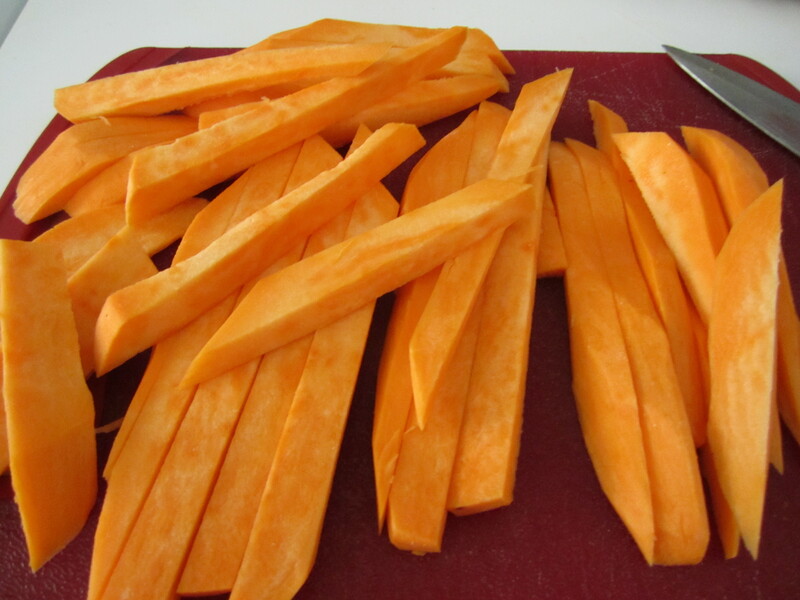 Namely, Karen says that to get he crispiest sweet potato fry possible — rather than a limp, lifeless hunk o’ sweet potato — you have to follow a few crucial steps. Cut your potatoes into thinner-than-steak-fries but thicker-than-shoestring size fries. Soak them for at least an hour, and up to overnight. (I soaked mine for about 2 or 3 hours, mostly because I had to run some sort of errand.) A bath for your fries? Yup. 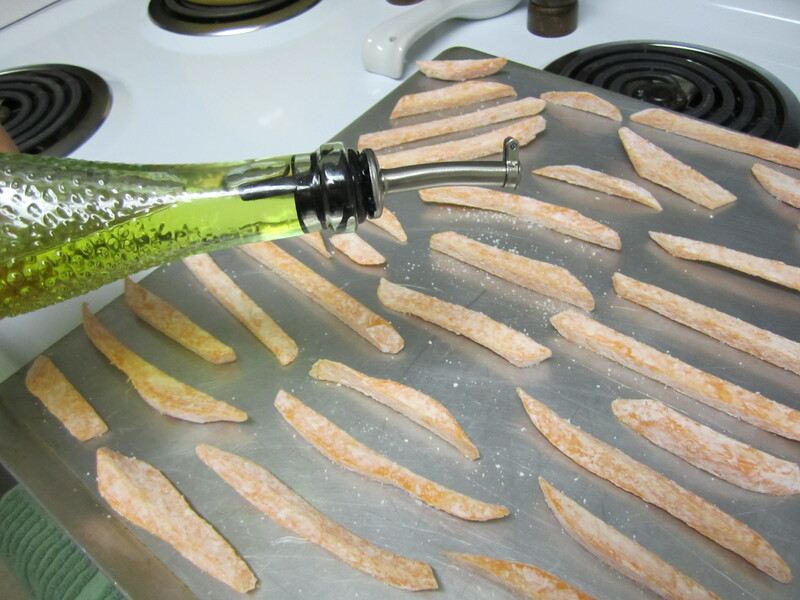 Turns out it helps them end up crispier due to something magical and science-y about starches. Looks like me at the beginning of the summer. Sad but true. #palegirlproblems. Hold up. That stuff you use to thicken gravy when no one’s looking? Yup. Cornstarch. 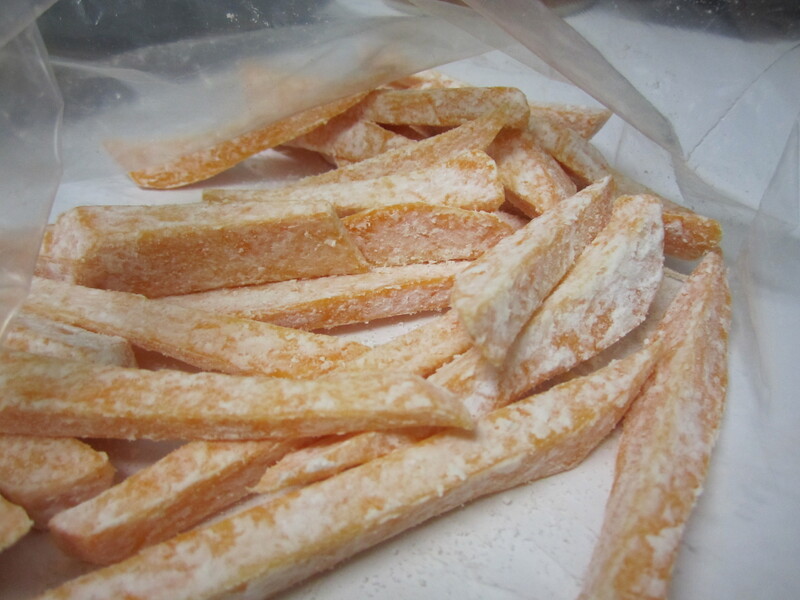 According to Karen, the best way to achieve a crispy sweet potato fry is to add 1-2 tbsp of cornstarch to a plastic bag; add your pre-soaked and now-dried fries; shake ’em up, shake-and-bake style; then, lay them out on a nonstick cookie sheet, drizzle & toss with olive oil, and bake at 425 degrees for 15-20 minutes, flipping once. And, lo and behold, when I was done, I had … these! My verdict, in terms of a) How well the recipe was written / how easy it was to follow, and b) How the recipe actually turned out? 4 out of 5 Pinterest P’s. While I think a few more tries will render a better cornstarch-to-olive-oil ratio, the fries were crispy on the outside, moist on the inside, and very, very delicious. Cornstarch. Whoda thunkit? Give ’em a try and let me know how yours turn out! 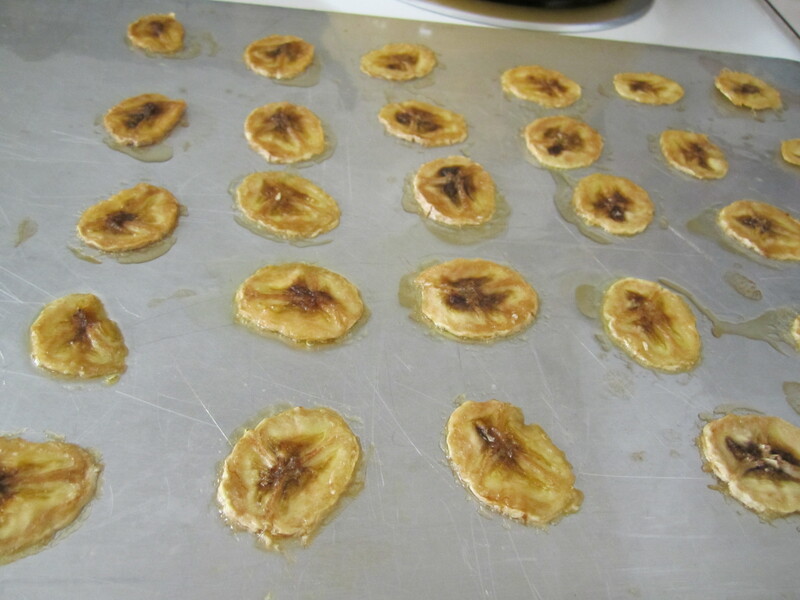 For previous Pinterest Challenges, check out these banana chips or this cinnamon coffee cake. Stay tuned for more, and check out my Pinterest food board, Nosh, for more ideas! Alright, my cutie Pinning patooties – it’s time for another Pinterest Challenge! (Thanks again to John & Sherry at Young House Love for inspiring this series of posts – y’all are the best, even if I wish John would write a post about cooking!) After last time’s slightly-dry-but-rather-attractive Cinnamon Braid coffee cake, I thought I’d branch out a bit and try my hand at something I’d never, ever made before. You know, something exotic, like curry. Or Twinkies. Image sourced from simplymathbakery.com. Yep, people do this. Check out Joy the Baker for an amazing-looking recipe. And what did I find? 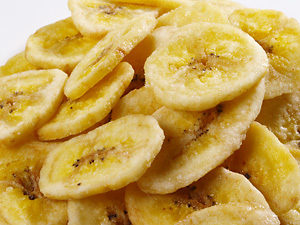 Homemade banana chips. Here’s the original pin, posted by a high school friend of mine from an original Nuts.com image. How good do those look? Or maybe that’s just my internal monologue. Eh, at least she’s well-read. Anyhoo; the little buggers just looked so darn tasty, I had to give ‘em a try. Dip each slice into lemon juice. 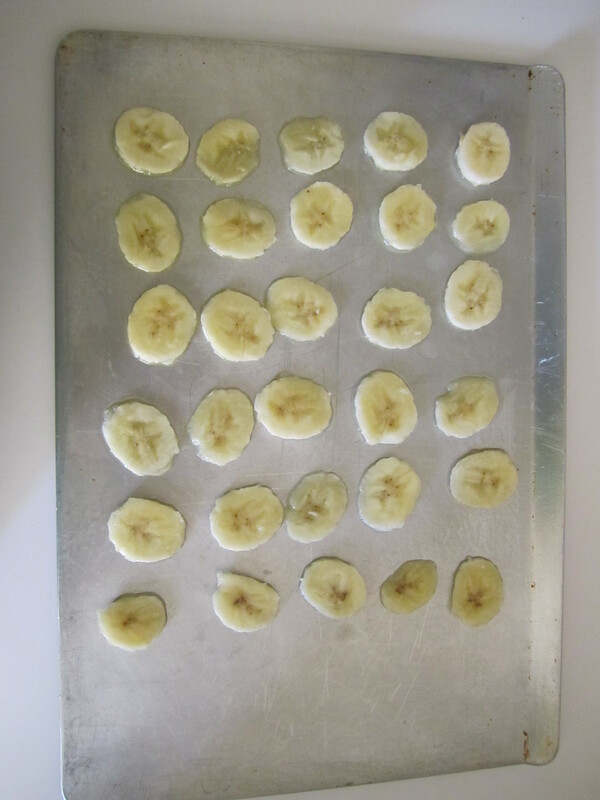 Spray a cookie sheet, and lay out the banana slices. Bake for 2 hours at 200 degrees; then, flip the slices and bake another 1.5-2 hours. 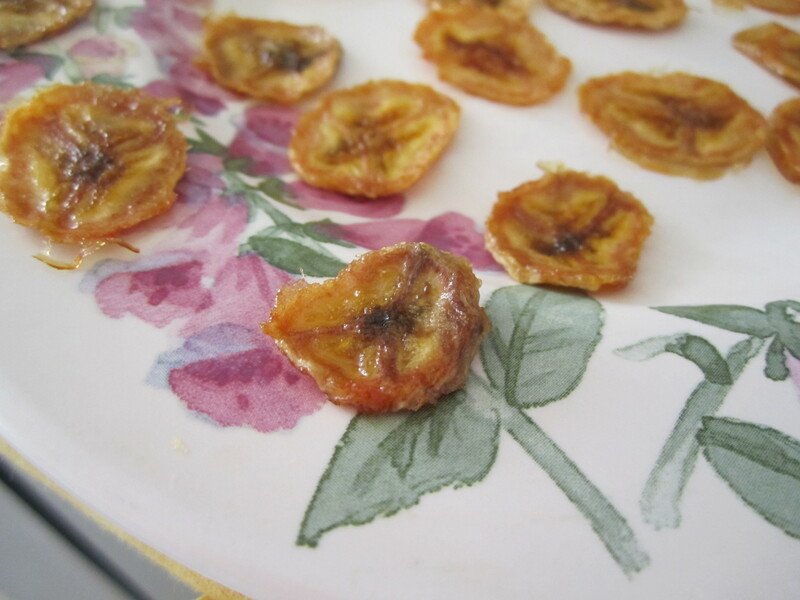 Allow the chips to cool and harden; then, nosh upon their tropical goodness. My verdict? 2.5 out of 5 Pinterest Ps. Check out those sick MS Paint skills. Boomskies. Why? 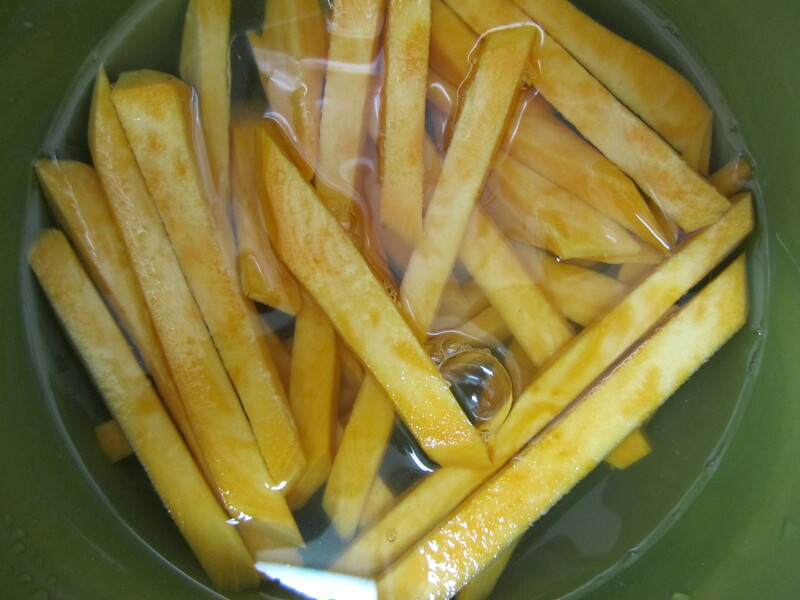 First – and perhaps I simply cut some too-skinny slices – the chips were a little too thin, resulting in them almost over-browning during the second half of the cooking process. Secondly, they still were a bit too chewy, even after cooling completely. It felt a bit like I was chewing some strange banana-flavored caramel, which – while tasty-ish – didn’t seem like the original objective. However, I also overzealously sprayed my cookie sheet with Pam (as my little sister would say, “Um, aggressive…”), so that could just be the cooking spray talking. Er, tasting? Here, you can see their slightly … space-dried nature. 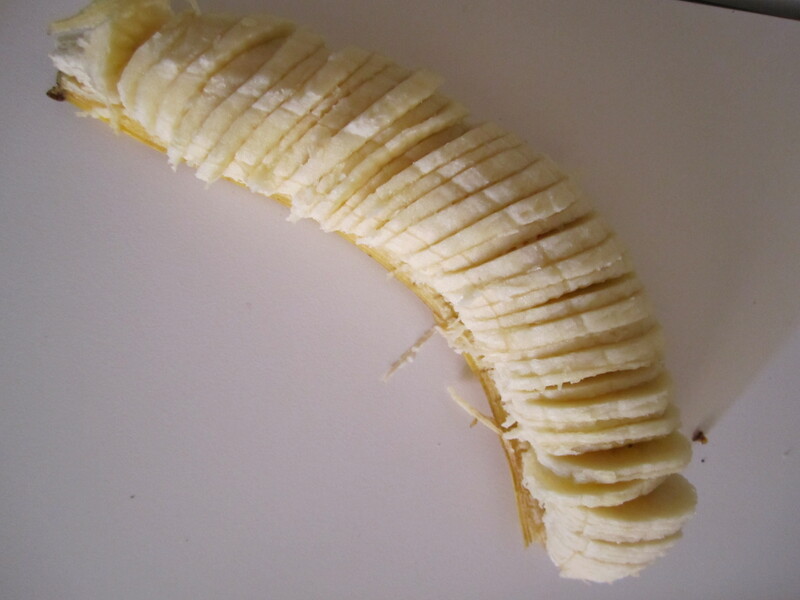 Cut the slices a bit thicker; maybe ¼ an inch? Make sure my oven rack is centered; I placed the baking sheet on a lower rack, and that could have influenced how they turned out. Oh well. 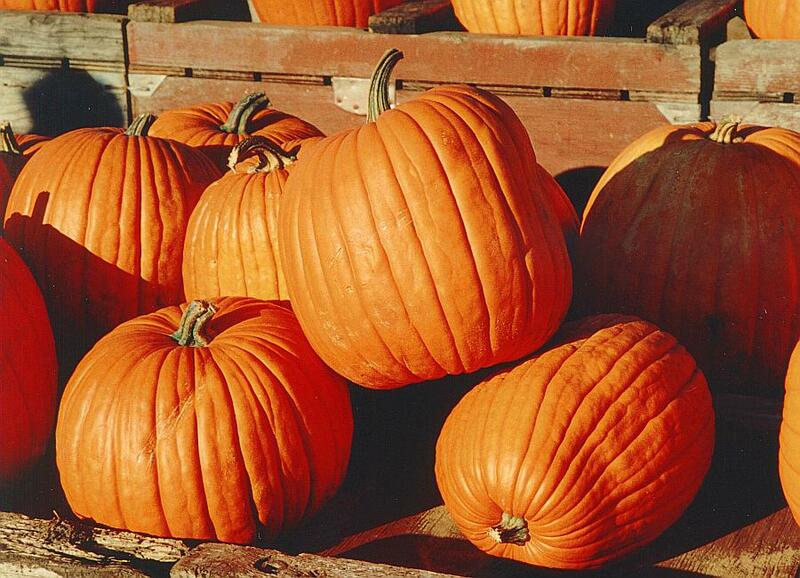 Off to keep pinning and patrolling the Interwebs for pretty images with matching recipes. What Pinterest successes (or miserable failures) have you all experienced lately? Any fun new pins to share? If you’d like to follow my Pinterest food board, “Nosh,” there’s a link on the sidebar that you can click. Check it out!